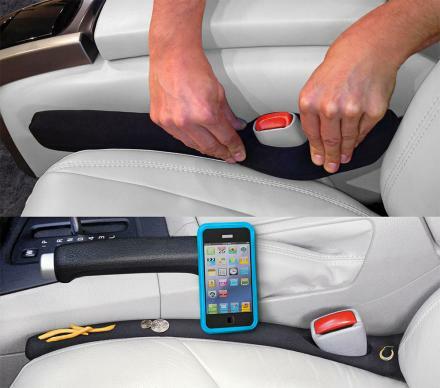 Sometimes it's a bit cumbersome to have to dig to find your phone in your purse or pocket, unlock it, scroll and find your weather app just to find out what the temperature is. 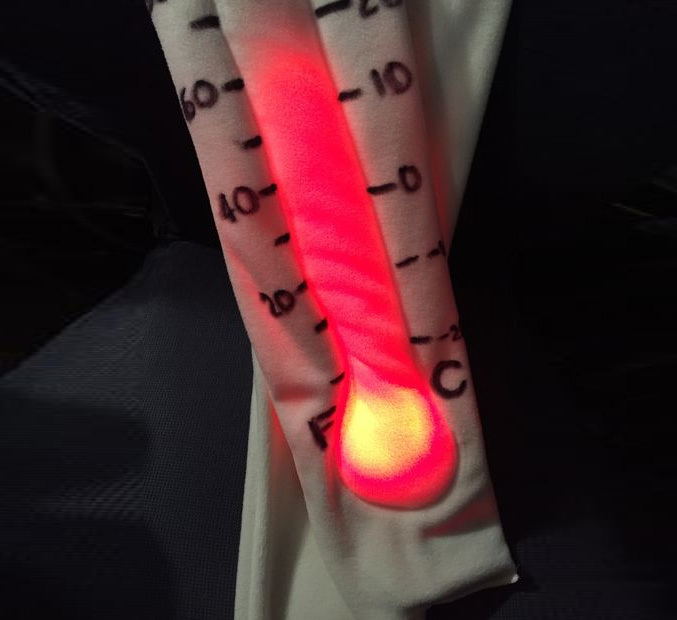 This scarf has a temperature gauge right on the scarf that allows you to view the temperature outside just by looking down at it as can everyone else that looks at you. 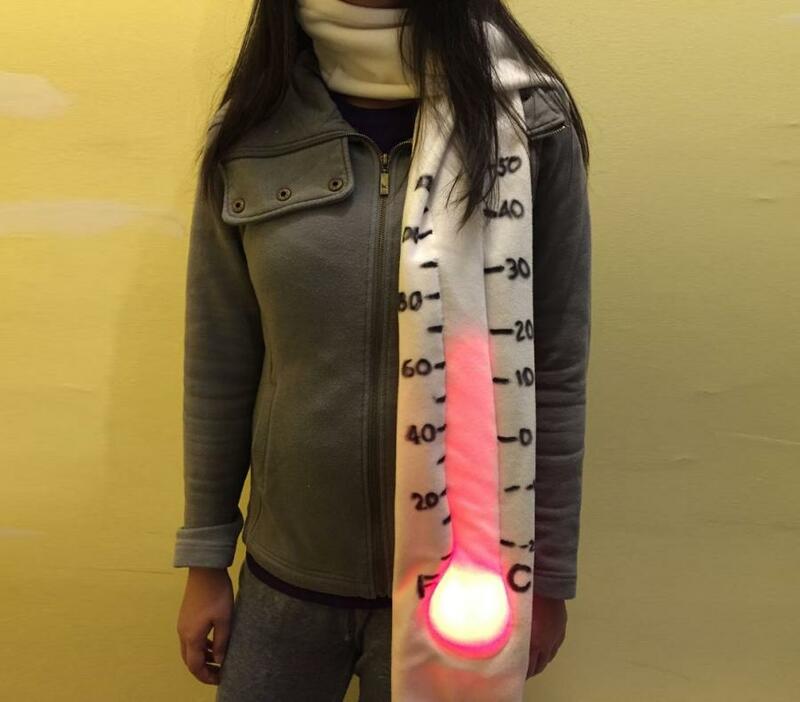 The scarf is a DIY project that's featured on Instructables.com and goes through all the steps and items you'll need in order to make your very own temperature gauge scarf. 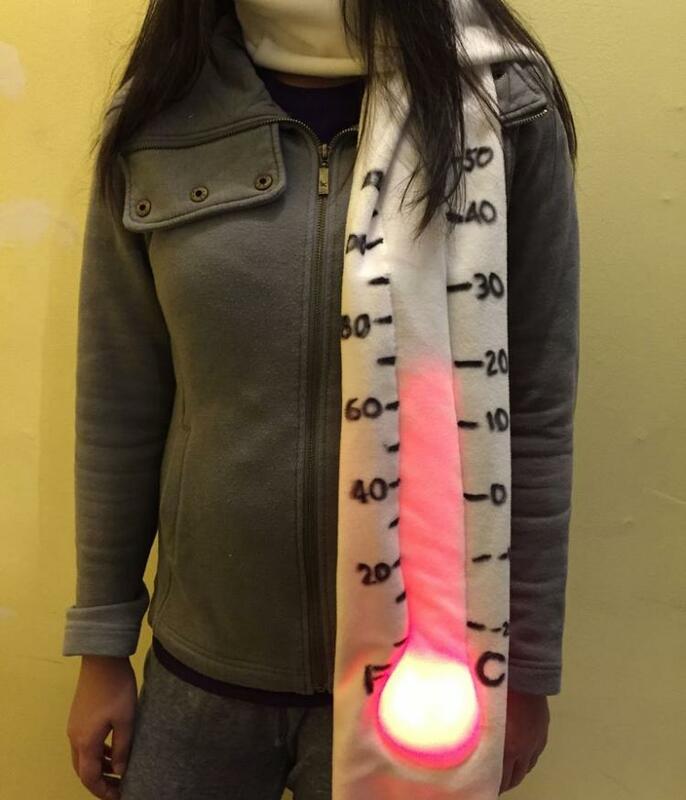 You can make the thermometer scarf on a regular sewing machine, and uses neopixel LEDs that light-up and animate the would-be mercury in the thermometer. 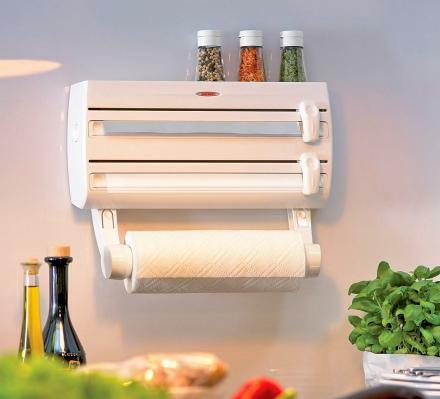 Although you might have to be a bit tech savy to get this temperature gauge scarf together, it will serve as a perfect starter project for delving into Arduino with sensors and neopixel LEDs. The finished size of the thermometer scarf is about 6 inches wide x 6 feet long. 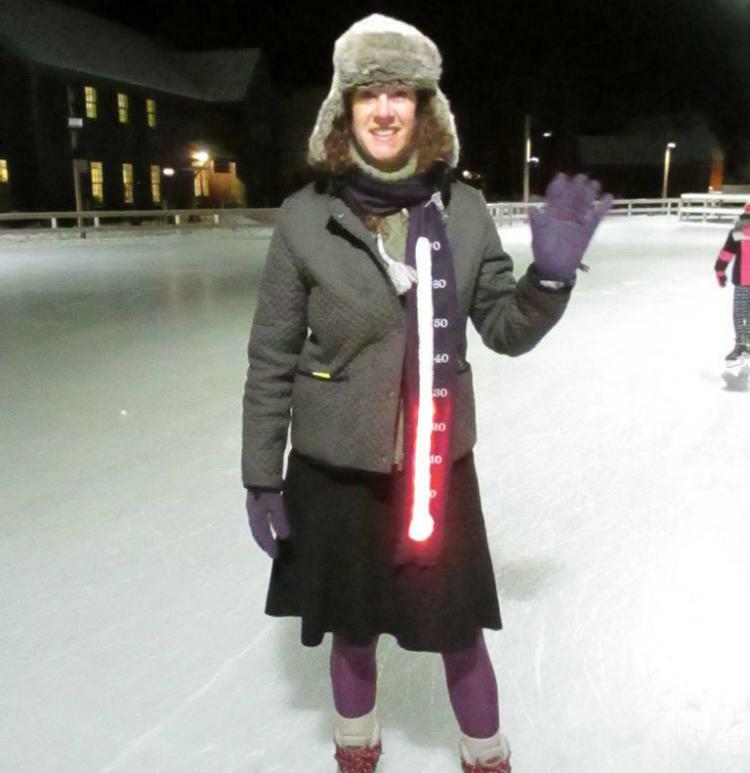 Check out the thermometer scarf in action via the video below.